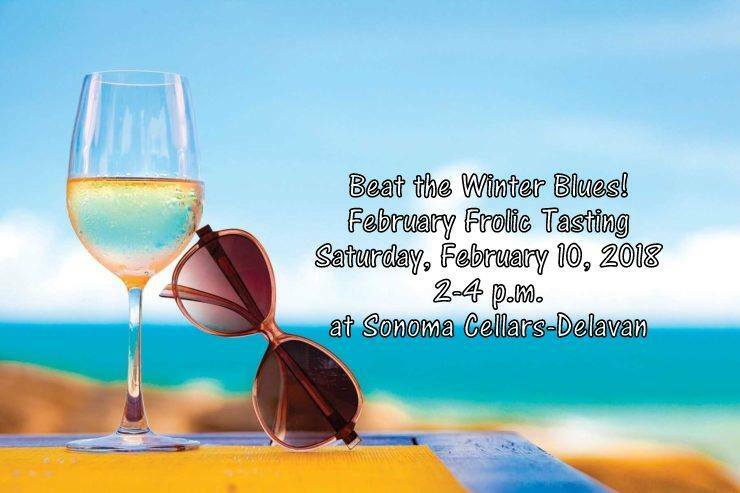 Come meet Jim and Sully at Sonoma Cellars - Delavan for the February Frolic Tasting on Feb 10 from 2 pm to 4 pm. We will have plenty of samples on hand including our One Eyed Jack, Shwideman and Bella Brown. Come out and say hi to us! Quality hand crafted beer. Brewing the finest styles not found in commercial breweries, rather the same quality beers our forefathers brewed and enjoyed.